A special treat for men! 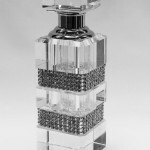 We are happy to present new bottles for bespoke male perfumes by Lev Kallos. 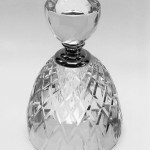 This extremely impressive bottle is made of crystal. Our brand new products are room diffusers. 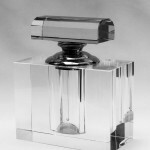 You can create your bespoke scent or order one of our popular lines. This offer is for individuals as well as for companies, boutiques, spa salons etc. Our luxury bespoke massage oils are now available. The massage oils can be based on your own individual perfumes or be made specifically for the occasion. Gift vouchers are now available. They give entitlement to a bespoke perfume created during an individual face to face session. 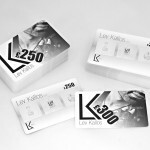 Values – £ 250 and £ 300. 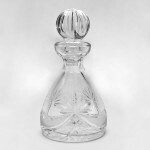 Lev Kallos proudly presents the new look bottles for our women’s personalised perfume service.The perfume now comes with a 100 ml high quality laser cut crystal decanter.